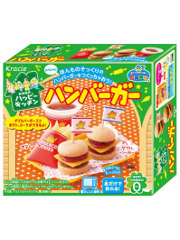 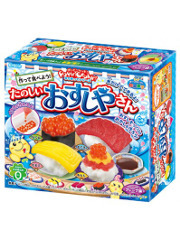 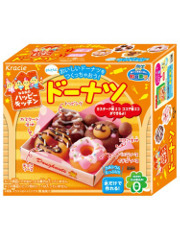 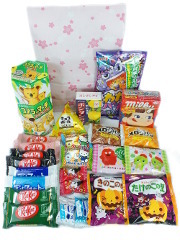 Proud and happy to offer more and more Japanese cultural products, we allow you to complete your purchases by delicious Japanese specialties at reasonable prices. 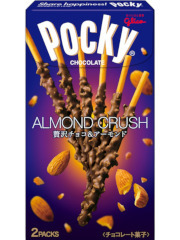 Beware you may become addicted! 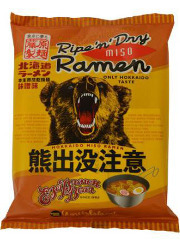 This new section begins by offering delicious ramen (Japanese noodles) which can be seen in the capitals of the world. 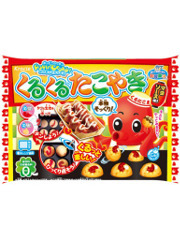 For gourmets, discover our traditional sweets, and other completely crazy! 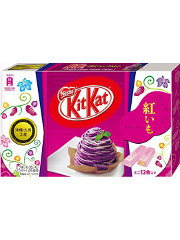 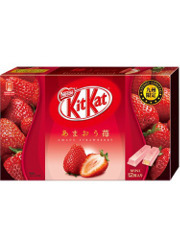 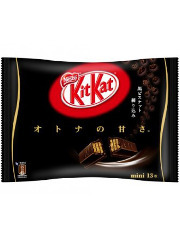 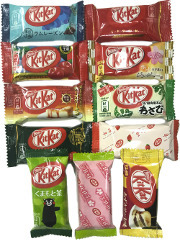 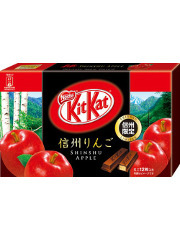 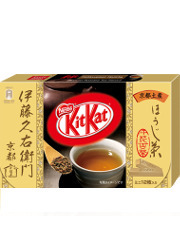 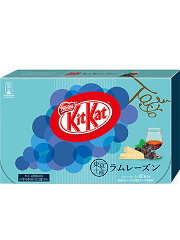 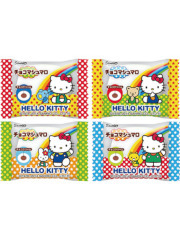 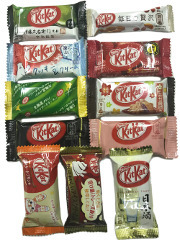 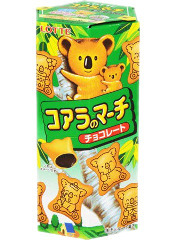 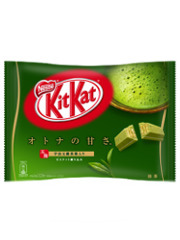 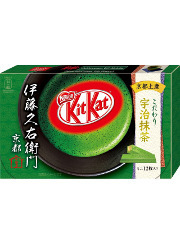 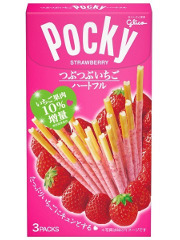 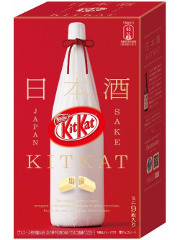 There are also candies you already know like the Kit Kat or Pocky but in new forms and flavors. 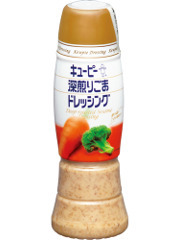 Producer : Kewpie260ml or 380ml plastic bottleMade in Japan Best-before date: 3 to 6 months after buying. 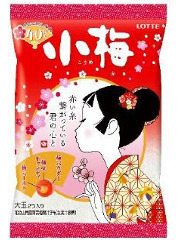 Maker: Nissin. 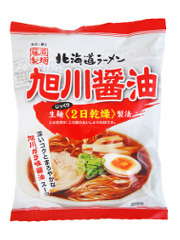 Made in JapanWeight: 75 g, 323 kcalThis pack contains the noodles and the soup base. 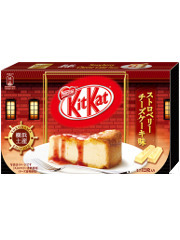 Cooking time : 3 minBest-before date: 3 to 6 months after buying. 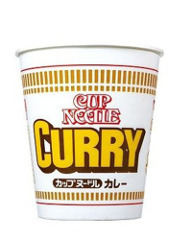 Maker: Nissin. 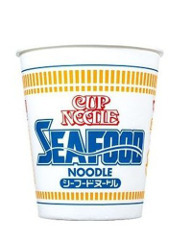 Made in JapanWeight: 87 g, 422 kcalThis pack contains the noodles and the soup base. 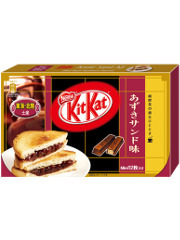 Cooking time : 3 minBest-before date: 3 to 6 months after buying. 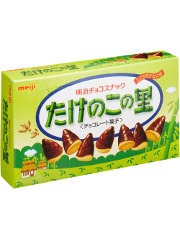 Producer: Marutai. 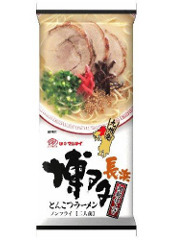 Made in JapanWeight: 186g (2 x 92.5g, 339kcal)This pack contains 2 noodles set for 2 persons, 2 soup bases and 2 seasoning oil bagsCooking time: 3 minutesBest-before date: 3 to 6 months after buying. 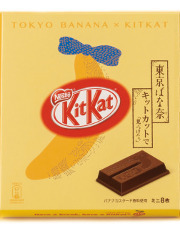 Producer: Marutai. 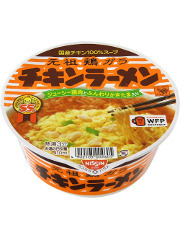 Made in JapanWeight: 185g (340 kcal)This pack contains 2 noodles set for 2 persons, 2 soup bases and 2 seasoning oil bagsCooking time: 3 minutesBest-before date: 3 to 6 months after buying. 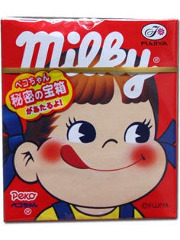 Maker: Nissin. 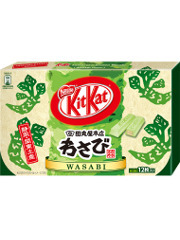 Made in JapanWeight: 85 g, 370 kcalThis pack contains the noodles and the soup base. 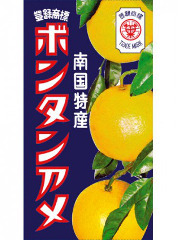 Cooking time : 3 minBest-before date: 3 to 6 months after buying. 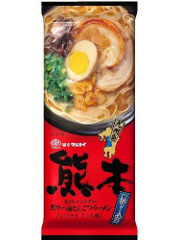 Dimensions: 14,5 cm x 18,5 cmWeight: 123 gThe pack contains the noodles and the soup base.Producer: Fukumen, Made in JapanCooking time : 3 minBest-before date: 3 to 6 months after buying.